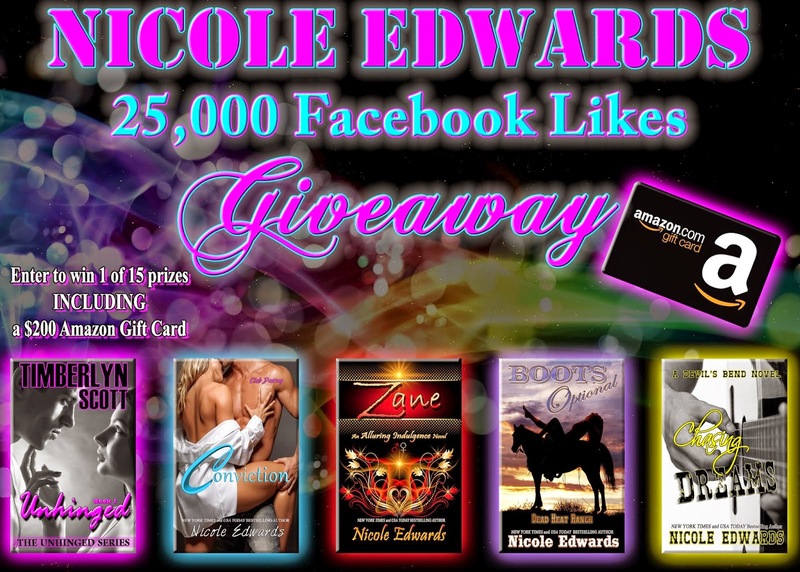 Naughty and Nice Book Blog: Nicole Edwards 25k Facebook Likes Giveaway! Head on over to Nicole's Blog and check it out !!!!!! You never know, you can be a WINNER !!! !